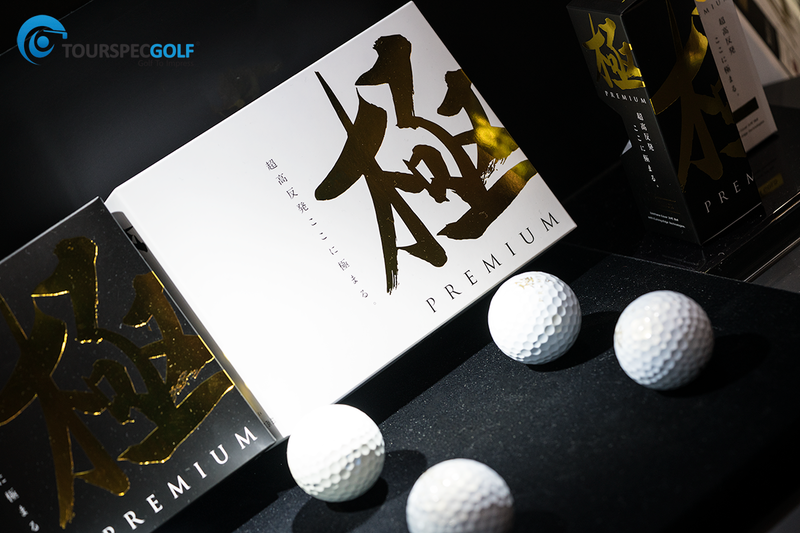 Kiwami – Non Conforming Golf Balls!! As some of you may know, R&A and USGA both have strict regulations against ball performance. Balls deemed as confirming will essentially perform within the ranges specified by the rules. In other words, no matter which conforming ball you play with, they should fly similar distances under regulated impact conditions. 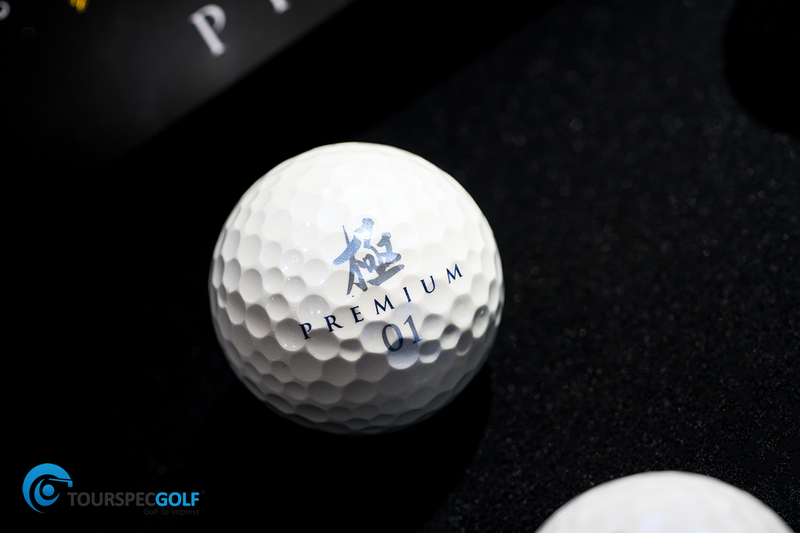 Idea Japan has created the Kiwami Premium golf ball without regulations in mind. These are non-conforming Hi COR balls. They can help you hit balls further than any conforming balls would allow. This is also the very first non-conforming distance ball with urethane covers in the world. 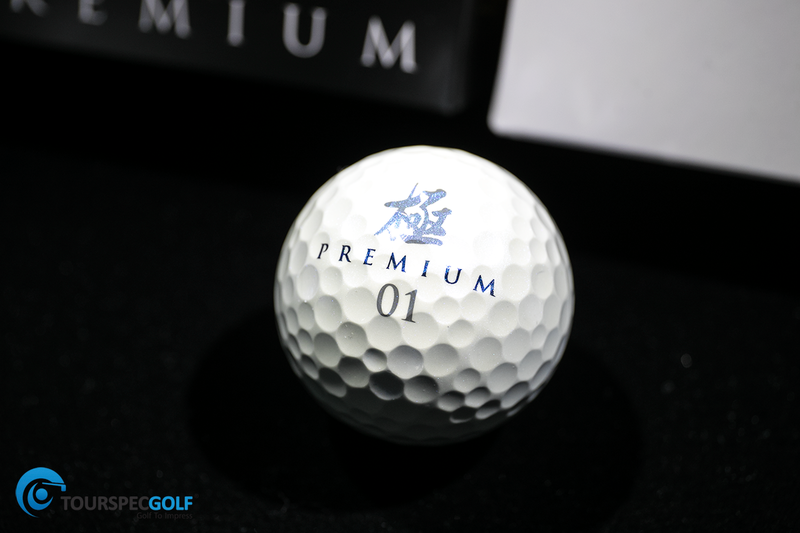 Kiwami Premium balls uses a proprietary core design which has very high coefficient of restitution. They were able to achieve initial ball speeds significantly higher than what is allowed today under the R&A rules. 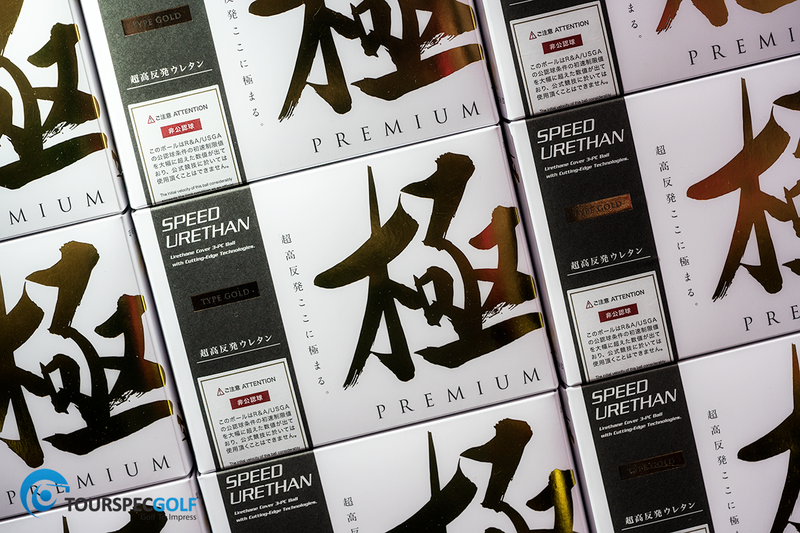 Kiwami Premium balls utilizes a 3 piece design with a “Speed Urethane” cover. The urethane cover provides softer feel and high spin characteristics which are traditionally not associated with Hi COR balls nor with conforming distance balls. Speed Urethane cover gives high spin capability with your approach shots to stop the ball on a dime. Extraordinary distances achieved by incorporating 3 piece design and proprietary High COR core combined with Speed Urethane cover providing high spin capability with approach shots and around the greens. What more can you ask for in a golf ball!? To achieve optimum distance, the ball must be compressed just the right amount at impact. Too much compression or too little and your distances will be sacrificed. In order to cover a wider range of players with different swing speeds, Kiwami Premium balls come in two flavors: Type Gold and Type Black . Both models are non-conforming. Although results will vary, some reports have suggested distance gains >30 yards using non-conforming golf balls. Yes, that’s 30 yards!!! Using High COR balls just may be the easiest way to add noticeable yardage to your game!